Petite Sirah, Syrah….are they the same or different? This past weekend, we had many people ask about Petite Sirah. Why are they spelled different? Is Petite Sirah a smaller grape, lighter on flavor? 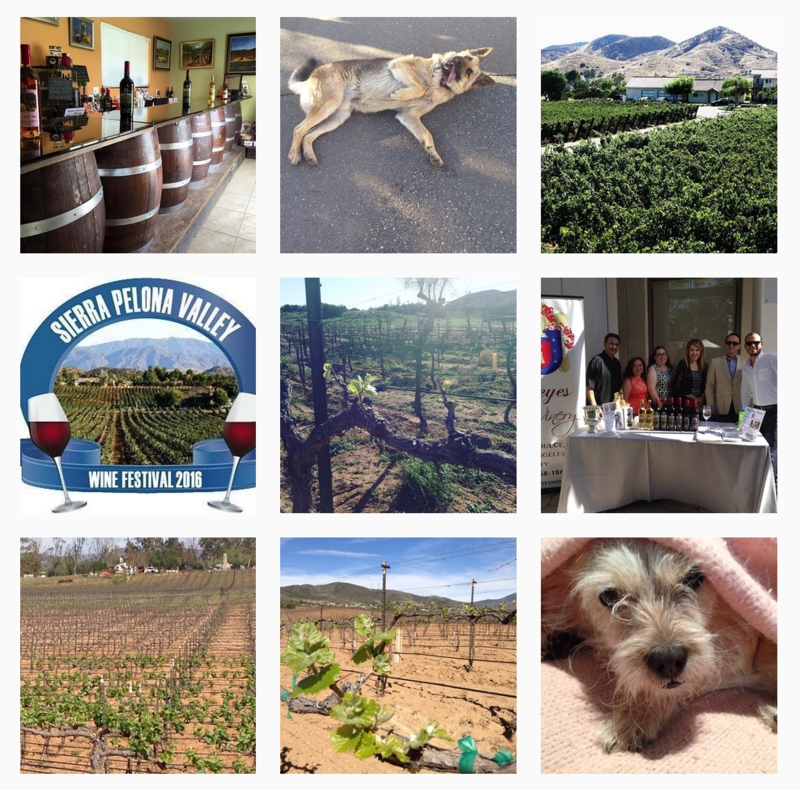 Many people had so many questions, that I thought I would elaborate about Petite Sirah. 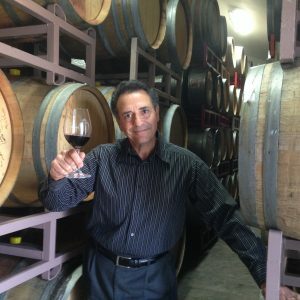 A few months ago, I mentioned a little about one of my learning experiences of wine and Petite Sirah. It’s really called Durif. It’s grown mainly in Australia, California and France. In the past 30 years, its popularity has grown and now it’s produced in many other parts of America and the world including even Maryland and Virginia. In America and Israel, its mainly known as Petite Sirah. After reading many articles about Petite Sirah, the Petite in Petite Sirah meant younger not smaller. The name Durif was created by Francois Durif in Montpellier, France roughly in 1880. The grape is a cross between Syrah and the even rarer: Peloursin. It was brought to America by Charles McIver in the mid-1880s, which it was then called, Petite Sirah. Durif had many varieties of grapes growing and one day he discovered a new variety and it was named Plant du Rif (later Durif) by ampelographer Victor Pulliat in 1868.Then in 1997, UC Davis then recognized that the pollen from Syrah landed on the Peloursin flowers and thus we have Petite Sirah. Nowadays we have DNA Fingerprinting that we can research the history of so many things including grapes. Petite Sirah is usually very dark and inky in color with medium acidity. You can get notes of plums, boysenberries, huckleberries, chocolate and sometimes black tea. Its bold on fruit, tannins and generally is a very robust wine. This is my favorite varietal. Tannat is another wine similar in characteristics and another favorite of mine. 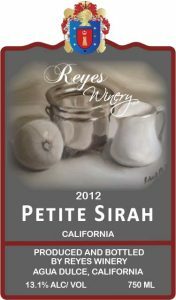 Currently, for the month of June, we are tasting our 2012 Petite Sirah which was sourced from Quartz Hill. It has won a Silver medal & 88 points from the 2017 Toast of the Coast Wine Competition, a Silver medal from the 2017 Los Angeles International Wine Competition and a Bronze from the 2017 San Francisco Chronicle Wine Competition. This wine has aromas of black plum, Black Tartarian Cherry, and cedar which transition nicely into the palate as dark plum. With a bold blackberry notes and a hint of pepper for a robust finish. It pairs well with Wagyu beef steak, gouda cheese, or blackberry cobbler.